And if you didn’t see the pictures I posted last week on Facebook , here’s what we’ve added to the Gypsy Room. 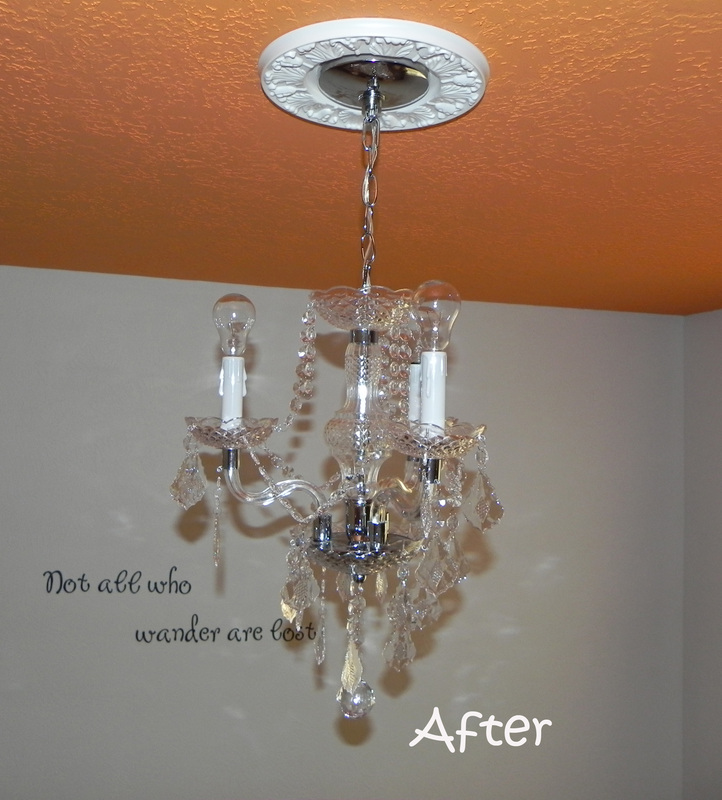 Mr. hung a chandelier, medallion, and blinds, and I cut out the quote “Not all who wander are lost” on my Cricut machine. What a difference it made! I’m loving how the room is coming along and am hoping to have it completed within a couple of weeks. 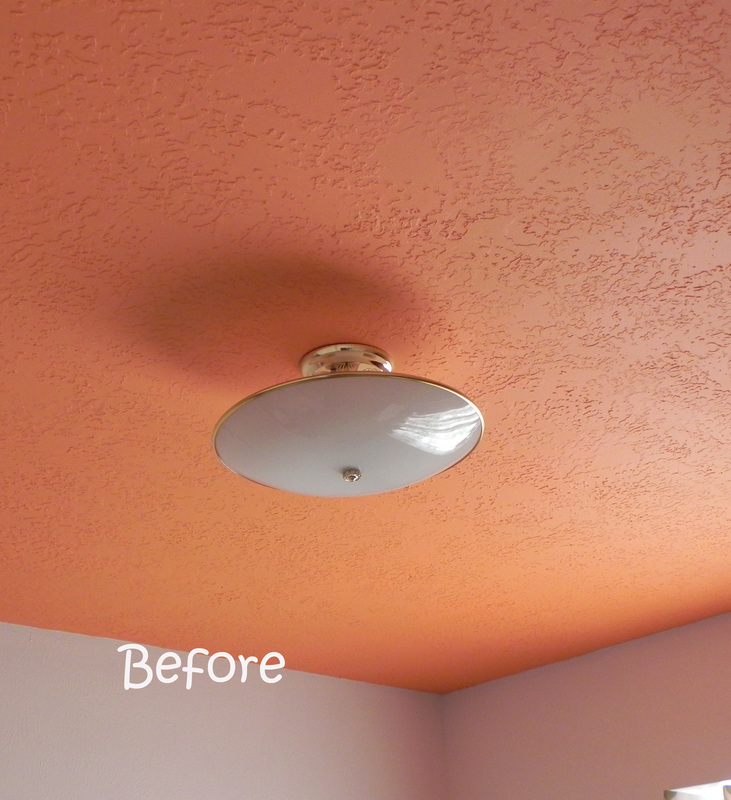 This entry was posted in DIY & Crafts, House and tagged bedroom, color, diy, interview, lighting, painting, podcast. Bookmark the permalink.